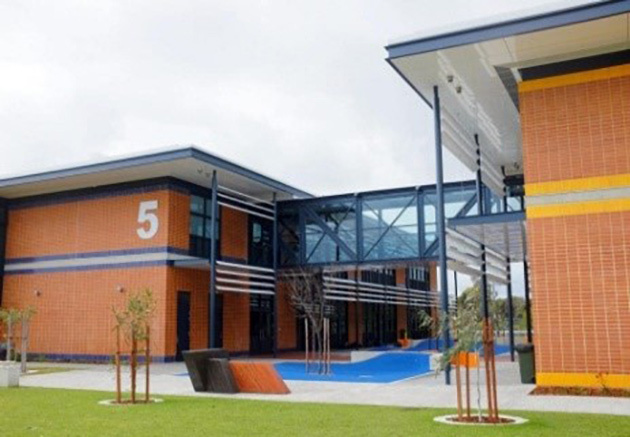 Halls Head Community College involved the planned second stage of development at the school to significantly increase the capacity of the school in this growth area of Western Australia. 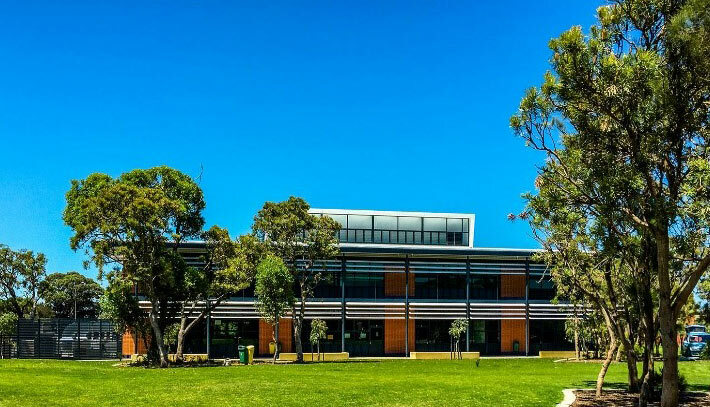 The project involved the design of 3 separate new 2 storey education buildings which encompassed general learning and technical education areas with associated administration facilities. We designed large span steel truss bridges to provide interconnection between the new buildings. The project also involved the extension of the existing performing arts, media/visual arts, food and textiles, canteen and gymnasium buildings. Along with the design of the new buildings we also designed the new civil elements of the project including significant drainage structures, car-parking and access roads and 6 new sports courts. We were actively engaged throughout all design and construction phases to assist the architect and the builder to ensure that any challenges that arose during the project were swiftly and economically addressed.